The 100% natural and mineral foundations by PHB are extremely gentle on the skin and are therefore perfect for all skin types, including sensitive and blemished skin. 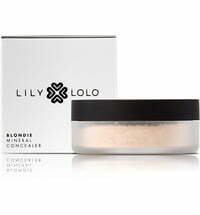 These foundation are waterproof and naturally contain a high sun protection factor (SPF 30). 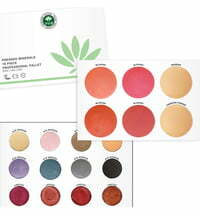 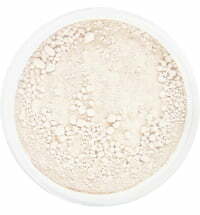 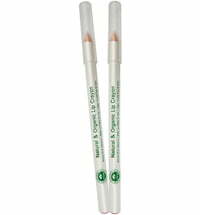 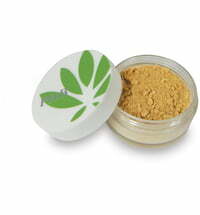 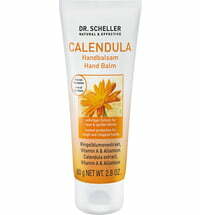 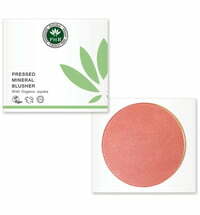 The light and velvety texture makes application a breeze and lets the skin breathe. 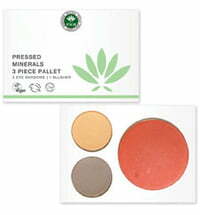 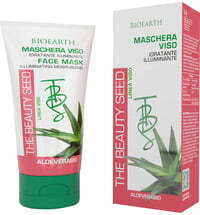 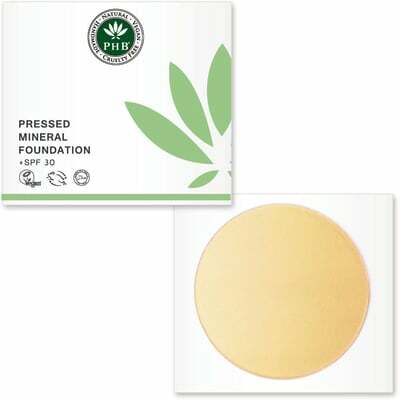 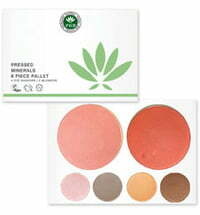 Pure minerals soothe and protect the skin, helping to improve complexion and do not clog the pores. 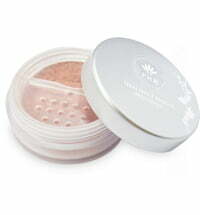 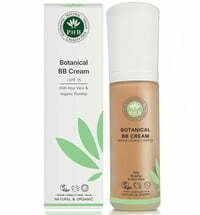 This PHB Foundations ensure a long-lasting, natural-looking flawless finish and a smooth complexion. 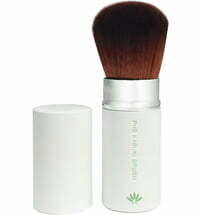 Application: Apply the foundation using a kabuki brush. 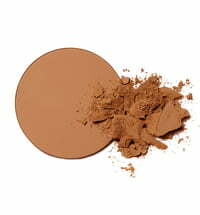 Gently swirl the brush in the foundation powder and apply in thin layers. 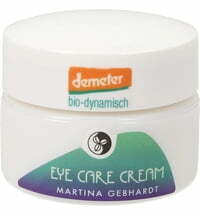 We do not have any reviews in English yet, but we do have 45 reviews available in other languages.